The U.S. Food and Drug Administration (FDA) is prepared to ban the sale of menthol cigarettes, a report from The Wall Street Journal has suggested. The latest report follows another report last week which suggested that the agency’s Commissioner Scott Gottlieb is planning to announce new restrictions on the sale of some flavored vaping products in an effort to curb use among teens. Senior agency officials with knowledge of the matter told the Journal that Gottlieb may be looking to move forward with a process to have menthols banned as part of the FDA's crackdown on teen vaping. In 2013, a study concluded that menthol cigarettes were associated with an increase in use among young adults. The study found that the percent of young people who smoked non-menthol cigarettes declined, while menthol smoking rates increased. The authors said the results of the study raised concerns that menthols are being marketed as a “starter product” for younger consumers. “Our findings indicate that youth are heavy consumers of mentholated cigarettes, and that overall menthol cigarette smoking has either remained constant or increased in all three age groups we studied, while non-menthol smoking has decreased,” said lead researcher Dr. Gary Giovino, professor at the University at Buffalo. “Simply stated, menthol sweetens the poison, making it easier to smoke. Young people often think menthol cigarettes are safer, in part because they feel less harsh,” Giovino said in a statement. The same year, the FDA also said that menthol cigarettes pose a larger health risk to the public than traditionally-flavored brands because they tend to be more difficult for users to quit. 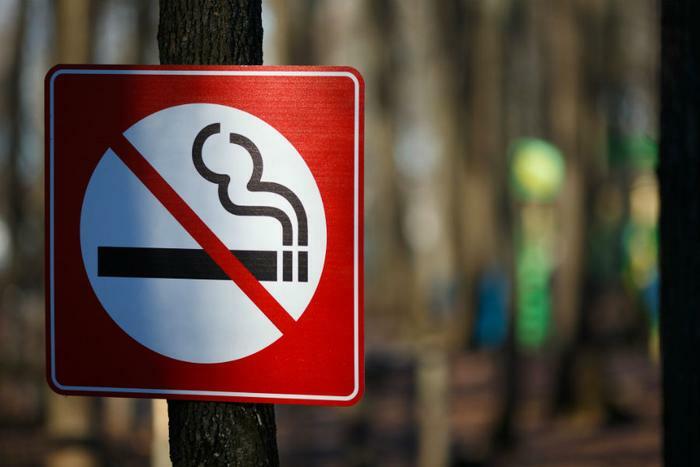 The process of finalizing a ban on menthols would reportedly take a year or longer and another year after that for the ban to be enforced, according to the Journal. Gottlieb has stated that the FDA is currently trying to control "epidemic" levels of teens using e-cigarettes.